Residential - Tweeton Refrigeration, Inc. 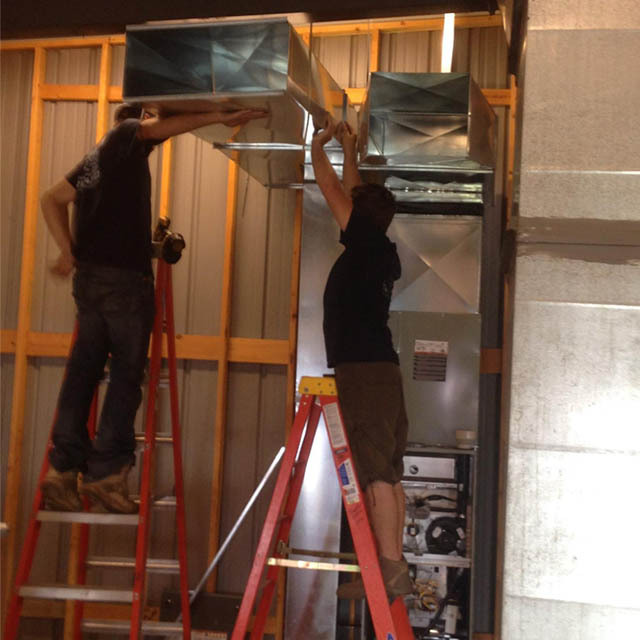 If you require heating and air conditioning service, hire a dependable professional. At Tweeton Refrigeration And Heating, we have more than 20 years of industry experience under our belts. Our technicians know how to fix and maintain many types of equipment, and we’re licensed, insured, and bonded for your peace of mind. We’re proud to assist customers throughout Detroit Lakes, MN. Our staff members are punctual, and we believe in offering prompt project completion. When you need a repair, we can offer you same-day service, and in emergency situations, we can come to your aid 24 hours a day, seven days a week. 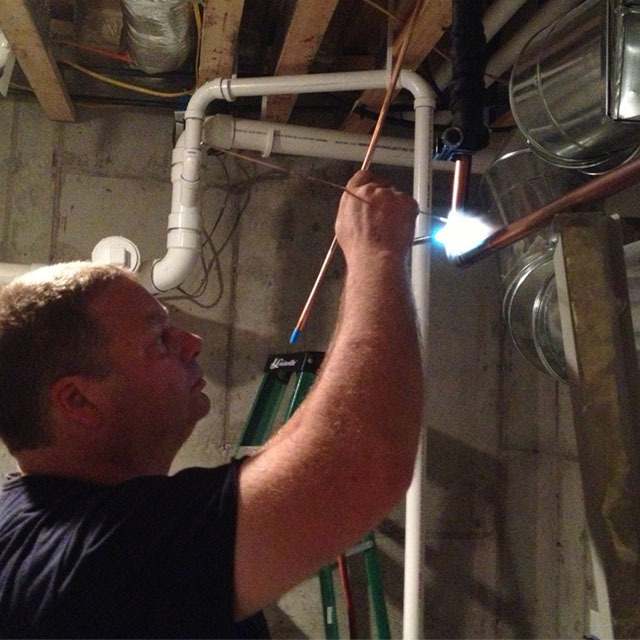 We strive to offer precise, long-lasting workmanship, and any parts we install are of premium quality. You can rely on our technicians to be courteous, clean, and attentive. 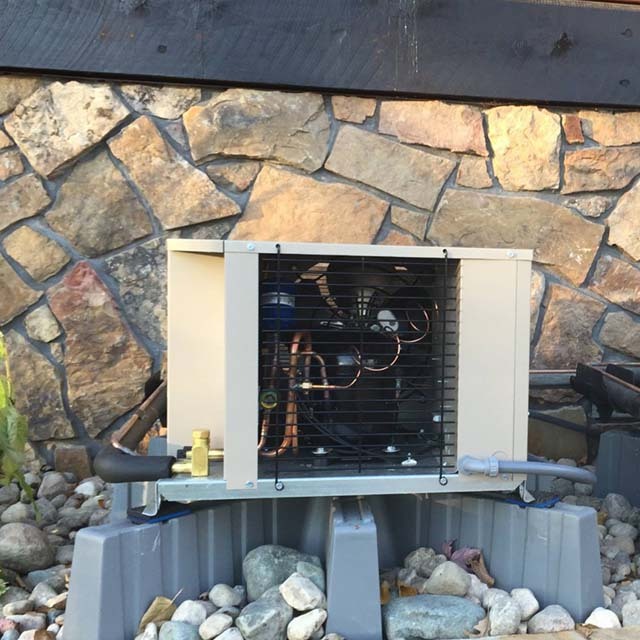 Tweeton Refrigeration And Heating is a locally owned and operated business that works in Detroit Lakes and the nearby area. We offer high-quality heating and air conditioning service to residential and commercial customers. 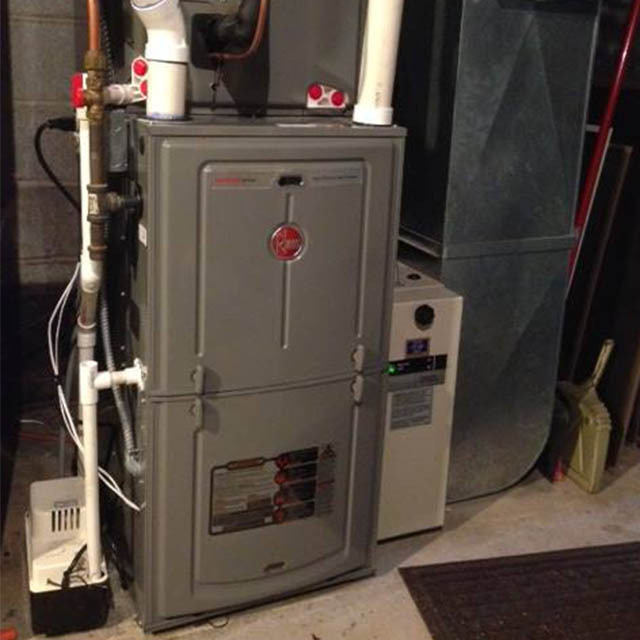 Your Local Furnace Repair Experts.